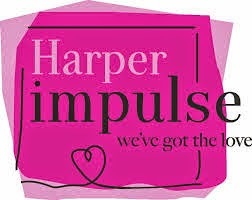 BleachHouseLibrary.ie: Wonderful news for author Jill Knapp, who has been snapped up by Harper Impulse !! 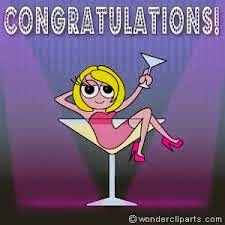 Wonderful news for author Jill Knapp, who has been snapped up by Harper Impulse !! 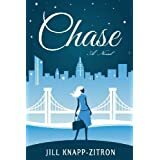 I posted a review of Jill Knapp's novel "Chase" here on BleachHouseLibrary yesterday and I am delighted to share the news that Jill has been snapped up by Harper Impulse!! I am beyond delighted for her, as she has worked so hard on her "Chase" series and now has the full support of a well established, and well respected publishing house. Read her story via the link below and then scroll down further for my review of "Chase".